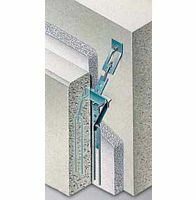 HALFEN Façade panel anchors allow a concrete façade panel to be anchored quickly and easily to a concrete support structure. 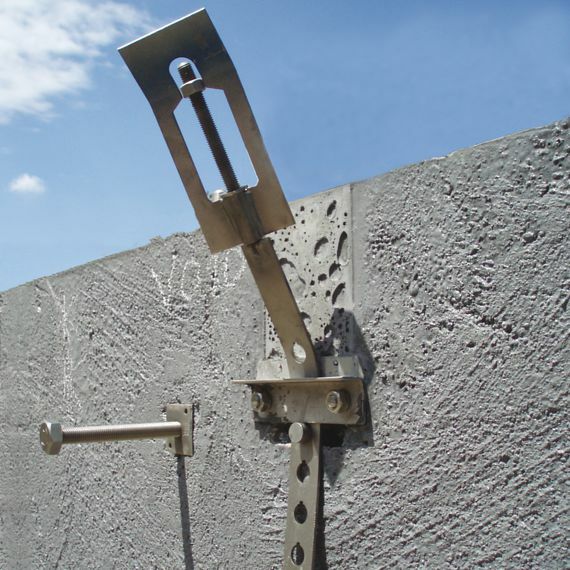 The building authority approved façade panel anchors consist of a cast-in component which is cast into the façade panel and an installation component with a perforated strap, threaded rod and top bracket/cast-in structural connection for anchoring to the support structure. 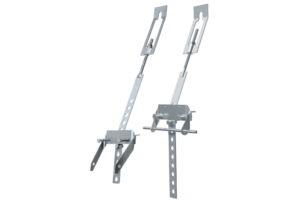 The top brackets/ cast-in structural connections are available in 5 different variants; specially designed for anchoring to walls or parapets. 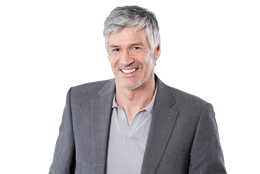 All system parts are made of corrosion resistant stainless steel. 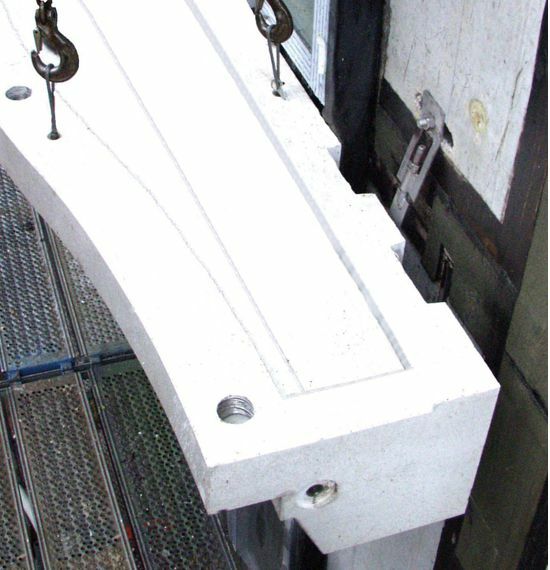 The façade panel anchor system is available in load groups from 5.0–56 kN, and characterized by excellent adjustability in all directions. 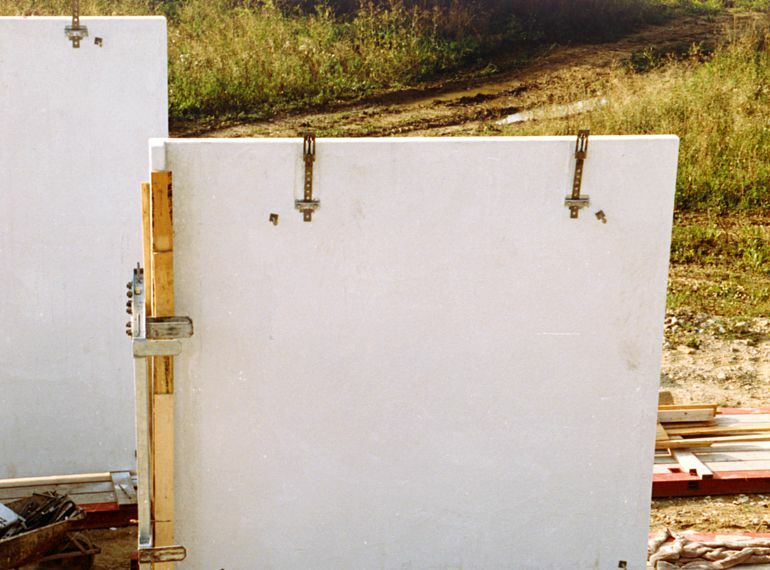 The type tested DS Horizontal anchor is recommended for transfering compressive forces and for adjusting the wall spacing. In addition, plastic or stainless steel wind anchors, SPV Turnbuckle restraints, HKZ Restraint ties and LD Adjustable restraints complete the product range.